A collection of six videos about some of the greats of classical music history. 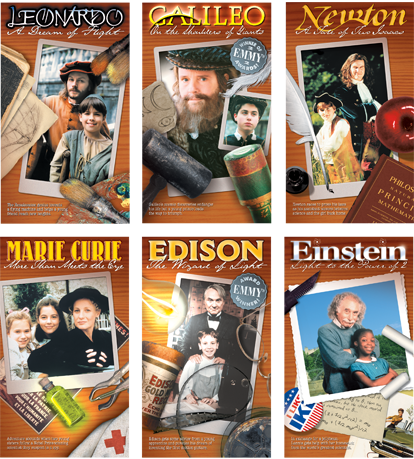 The stories of six of the most influential inventors are told in this collection. A collection of six videos about six prominent figures in art history. 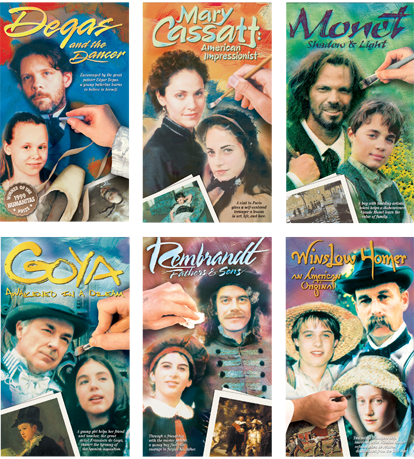 Easy-to-buy educational media for Home and Personal use. Licensing available for libraries, school districts, museums, educational TV stations, and ESL centers. 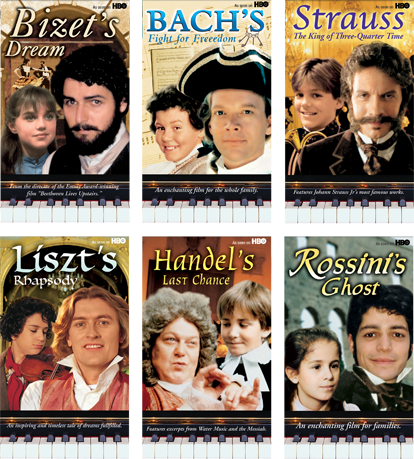 "The Composers' Specials is a Must Have for elementary music teachers and students. Fantastic series, well researched and top drawer productions." "This film provides an excellent and tantalizing peek into the life and work of J.S. Bach, as well as the time on which he lived. I have used this with students in a public school and found that they were captivated and became greatly interested, not only in Bach and his music, but also in the lives and music of other great composers." MediaCan International is an educational media distribution company. MediaCan International's vision and strategy is to create and provide high quality educational media for libraries, school districts, museums, homeschoolers, television, and internet platforms. MediaCan International 2019 | All rights reserved.